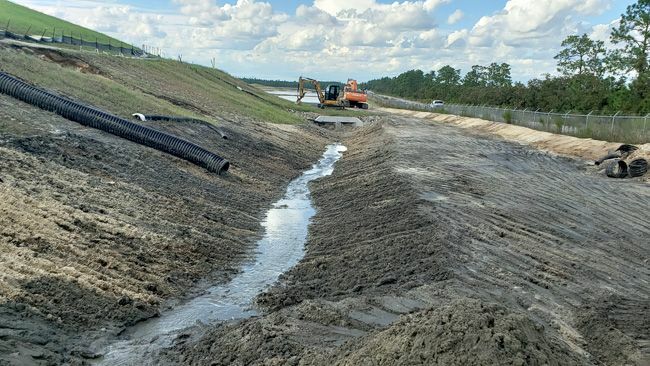 Today, the company issued the following statement in response to an April 1, 2019, order by the North Carolina Department of Environmental Quality (NCDEQ) requiring excavation of coal ash basins at the company’s Allen, Belews Creek, Cliffside/Rogers, Marshall, Mayo and Roxboro facilities. Duke Energy today issued a statement in response to an announcement by the North Carolina Department of Environmental Quality regarding the department’s evaluation of closure options for coal ash basins at the company’s Allen, Belews Creek, Cliffside/Rogers, Marshall, Mayo and Roxboro facilities. Duke Energy today provided an update on the strong progress to permanently and safely close all the company's remaining coal ash basins. 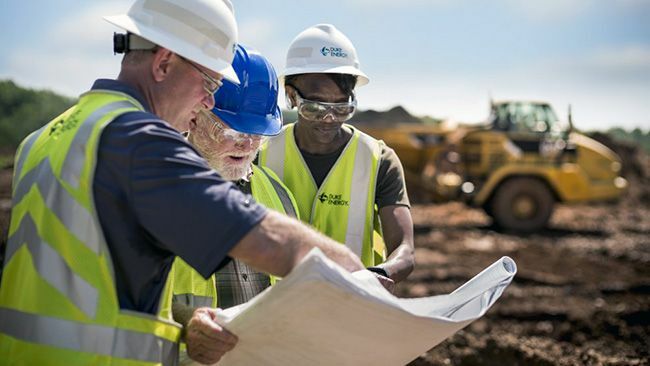 Work to modernize power plants and generate cleaner electricity, responsibly manage coal ash, improve reliability and continually enhance service is at the heart of a request by Duke Energy Carolinas to change customer rates in South Carolina. The request also includes nuclear project development costs. 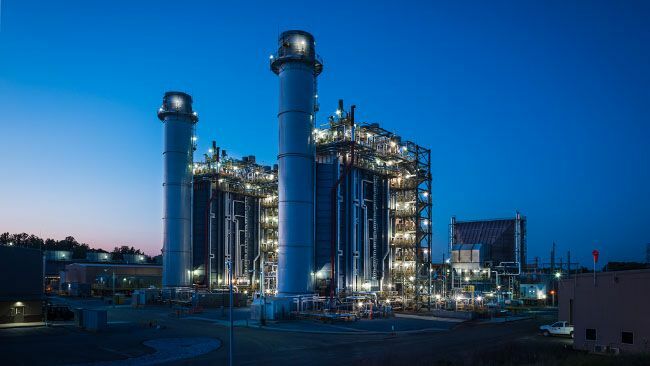 Work to modernize power plants and generate cleaner electricity, responsibly manage coal ash, improve reliability and continually enhance service is at the heart of a request by Duke Energy Progress to change customer rates in South Carolina. Initial water tests from Duke Energy's L.V. 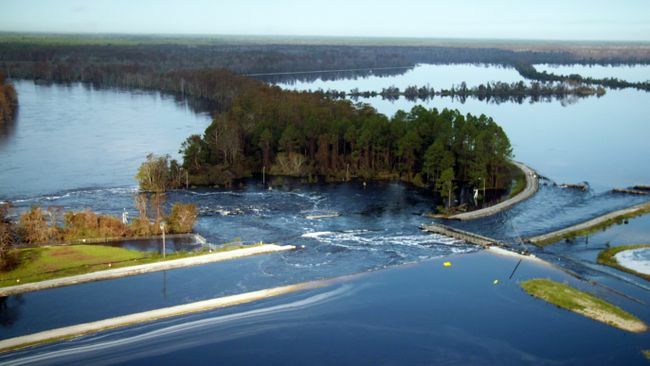 Sutton Plant in Wilmington confirm that discharges from the cooling lake to the Cape Fear River are not harming water quality downstream. 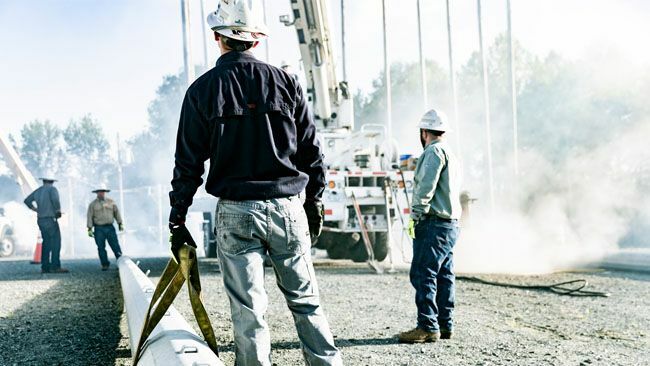 Aerial and ground level inspections of Duke Energy's L.V. 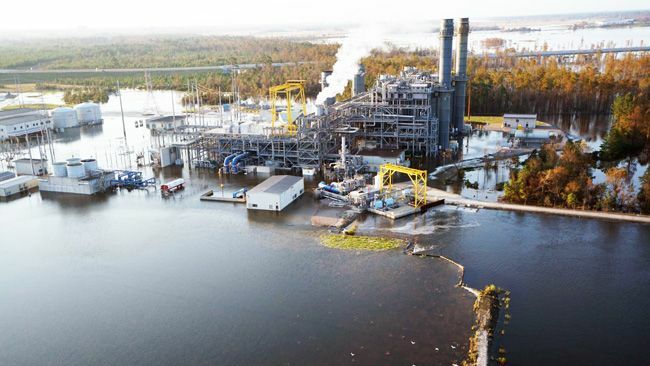 Sutton Plant in Wilmington confirm that conditions at the plant are stable during ongoing historic flooding caused by Hurricane Florence. 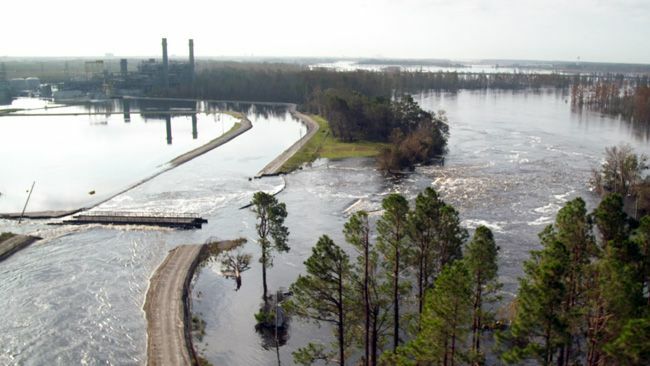 Cape Fear River flooding conditions at the company's L.V. 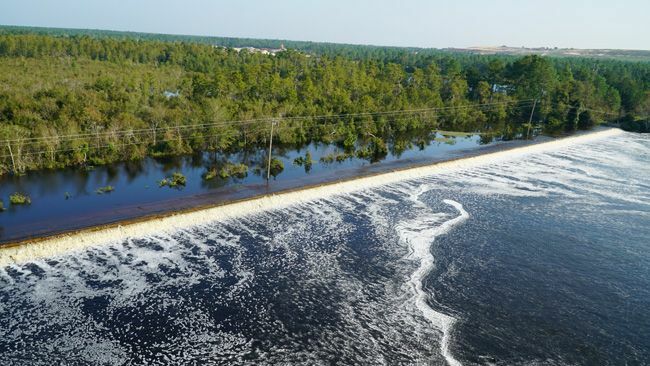 Sutton plant in Wilmington, N.C. have caused breaches in the cooling lake dam surrounding the cooling lake and caused the company to shut down the 625-megawatt natural gas plant there. The rising Cape Fear River is overtopping the cooling lake at the L.V. 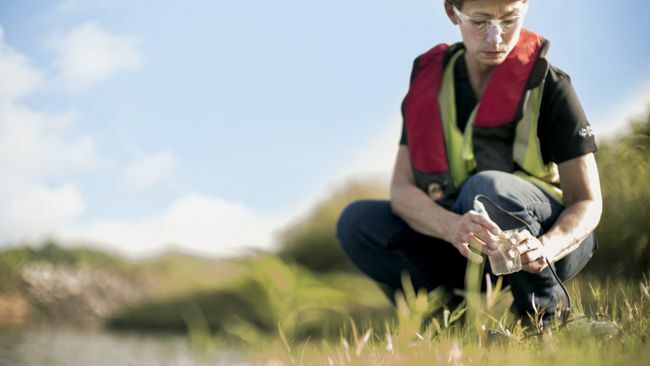 Sutton Plant in Wilmington, N.C.
Water samples collected from various locations demonstrate that coal ash released from a landfill under construction has not impacted water quality in Sutton Lake in Wilmington, N.C.